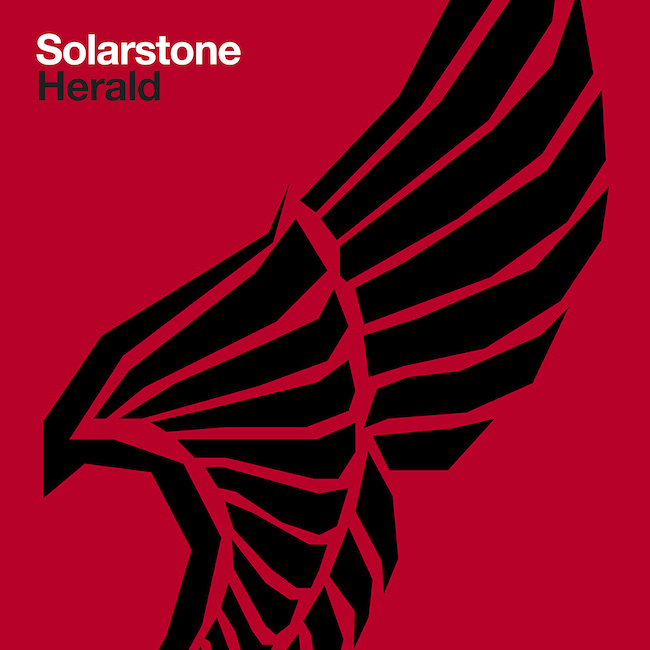 Solarstone - Herald - Solarstone. Just when you thought that summer 2016 had delivered in every conceivable way… here’s Solarstone to make absolutely certain of it! This year’s already seen the Pure Trance master lift dancefloors and gift radio shows and streaming platforms with Lost Hearts – his spring-released, chart-scaling anthem. Cut from much the same harmonic cloth as ‘Hearts’, early September heralds Herald – its seasonally sonic, summer-concluding compadre! If you’re an extra-avid observer of the Solar-verse and Herald sounds just a tad familiar, well your ears don’t deceive you! The track has held a longer-than-average place in Solarstone’s ID arsenal – ever since in fact he debuted it at the frontend of his Transmission, Prague set, 18 months back. Sinuously powerful in undertone, melodically ebullient in its overarching top-end, it’s also unendingly epic in nature and of course classically Solarstone in cut. Along Herald’s glide path you’ll find powerfully struck strings, aerodynamic synths, fluid FX and a slipstream of calling female harmonics.